The Fire Safety Level 2 course covers the role of the designated fire marshal. Delegates will learn about preventing fires and learn about the different types of fire extinguisher and how to use them correctly. 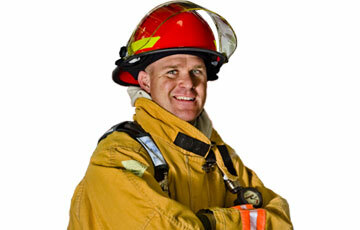 The Fire Marshal course goes hand-in-hand with our Traffic Banksman course! The course is assessed by (1)multiple choice exam. Successful candidates will receive a Fire Safety - Level 2 certificate.